home .Featured, Bioinformatics, Sequencing, Water Systems Are Autonomous Sewer Robots Live-Streaming Neighborhood Microbiome Data? 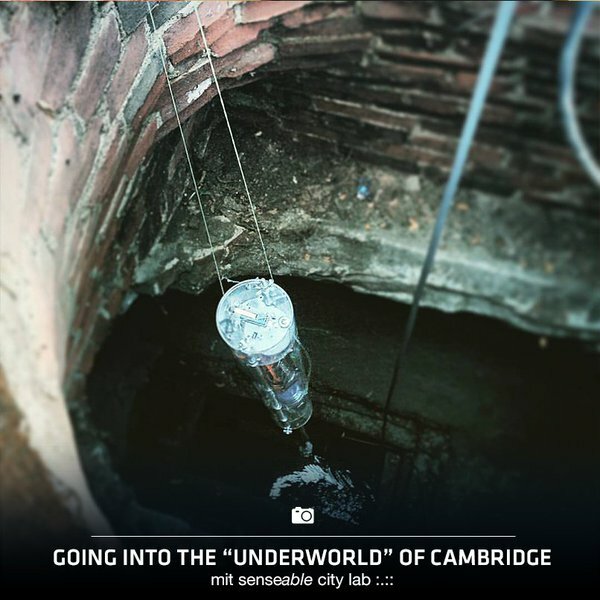 Are Autonomous Sewer Robots Live-Streaming Neighborhood Microbiome Data? It is basically about a project from MIT for which there is not too much information. But apparently they have been working on this idea for a bit and there is a website as well as a few Tweets from the Underworld team.